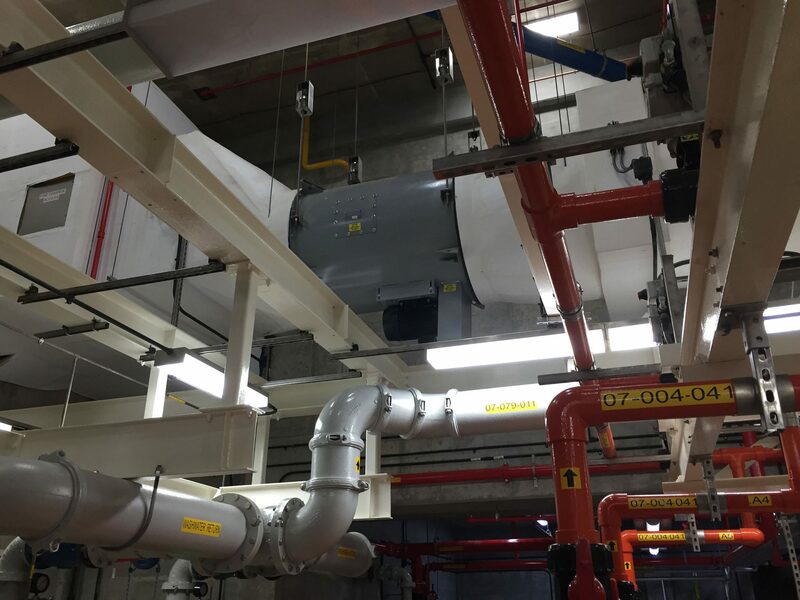 The QSLR mixed flow fan is designed to exhaust grease-laden air from kitchens, restaurants, and cooking and dishwasher hoods. The QSLR is UL 762 listed for grease-laden air. 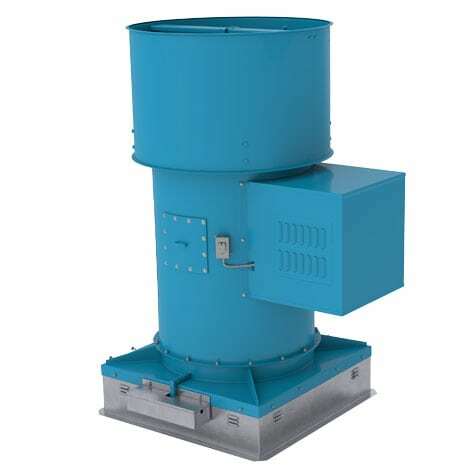 Twin City’s Mixed Flow Fans combine the benefits of axial flow and centrifugal flow fans. The QSLR offers the advantage of a compact design and straight-through airflow as well as preferred acoustic characteristics and high pressure capability.